Transport Minister Sun Chanthol on Tuesday asked the government to increase the National Road Safety Committee’s annual budget to $2 million for it to effectively reduce the number of the traffic accident across the Kingdom. Currently, NRSC has a yearly budget of $400,000 to work towards reducing traffic accidents. Speaking to members of the committee at the Interior Ministry, Mr Chanthol, NRSC permanent vice chairman, said it needs the extra funds to effectively carry out its work. Mr Chanthol noted that the current budget is not sufficient for the committee to meet the UN target of reducing traffic accident deaths by 50 percent by the middle of next year. Mr Chanthol noted that he has signed Memoranda of Understandings with two private companies which will each provide $100,000 per year for three years to the NRSC. “We will use this money to buy crash helmets for people,” he said. “We need to lobby more private companies to sign MoUs with us in order to find more financial support. “If we have enough funds, it will be easy for us to solve the problem of traffic accidents,” Mr Chanthol added. 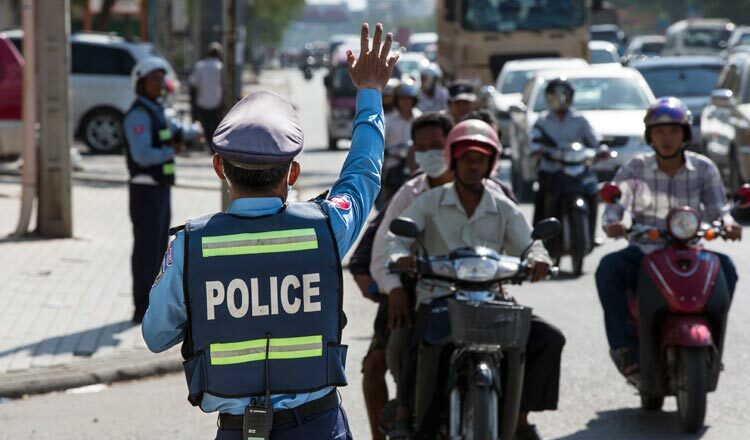 Mr Kheng earlier this week expressed concern that Cambodia may not be able to meet the UN’s goal of halving the number of fatal traffic accidents by the middle of next year. In 2011, the UN set a goal to reduce traffic fatalities by 50 percent by mid-2020. 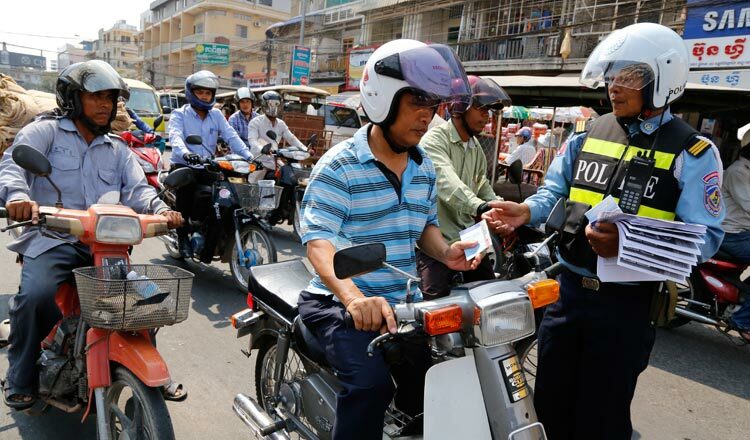 Cambodia needs to reduce traffic accident deaths from 3,200 per year in 2010 to 1,600 per year in 2020. Government spokesman Phay Siphan yesterday expressed his support for Mr Chanthol’s call to increase the NRSC budget to $2 million but he urged the committee to draft a specific master plan before making such a request to the government. Kin Phea, director general of the Royal Academy of Cambodia’s International Relations Institute, yesterday said he is not sure what kind of specific campaign the NRSC plans that requires so much extra funding.